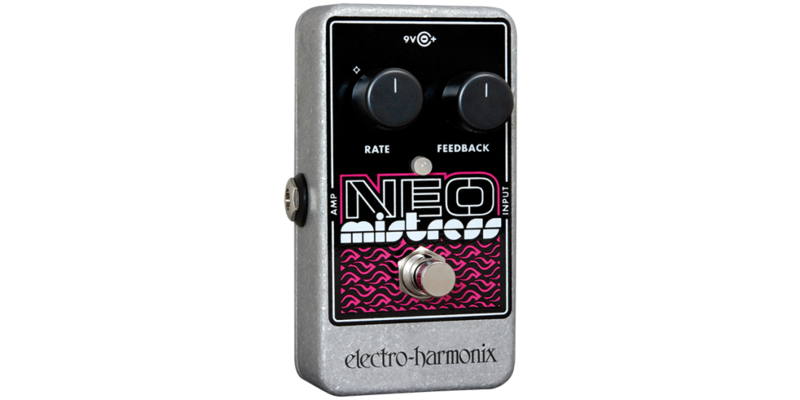 The Electro Harmonix NEO Mistress Flanger Guitar Pedal provides you with a lush sweep of flanging effects for your rig. 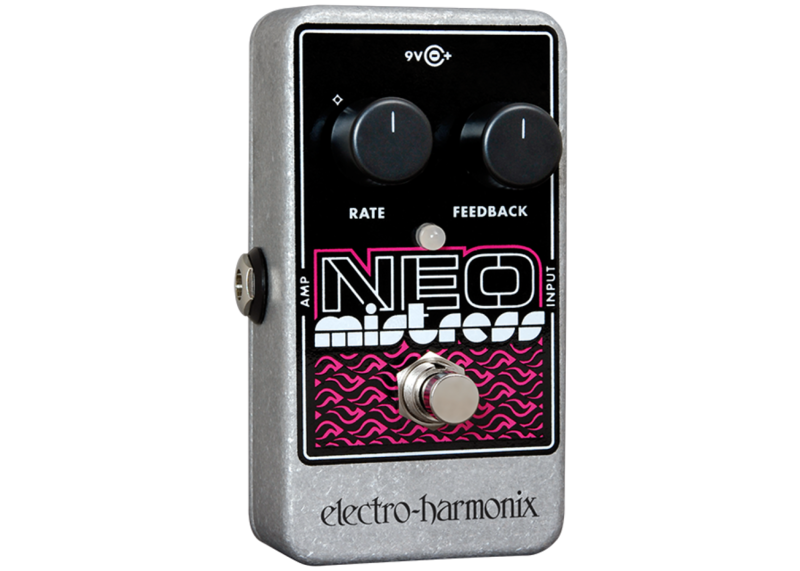 Simply plug it in, and adjust the rate and feedback knobs to determine your sound and you are ready to play! If you aren't using your pedal at any certain time, simply click the TRUE bypass button and have no worries about tone loss!